All Time Low tickets are on sale now!! Plus very special guests Good Charlotte! 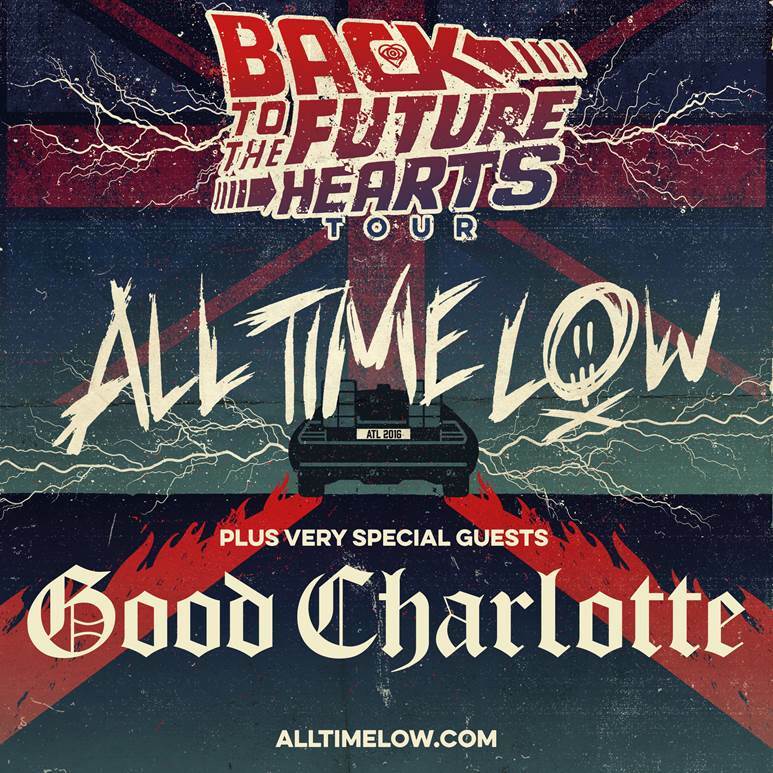 ALL TIME LOW are pleased to announce the ‘Back To The Future Hearts’ arena tour for February 2016. 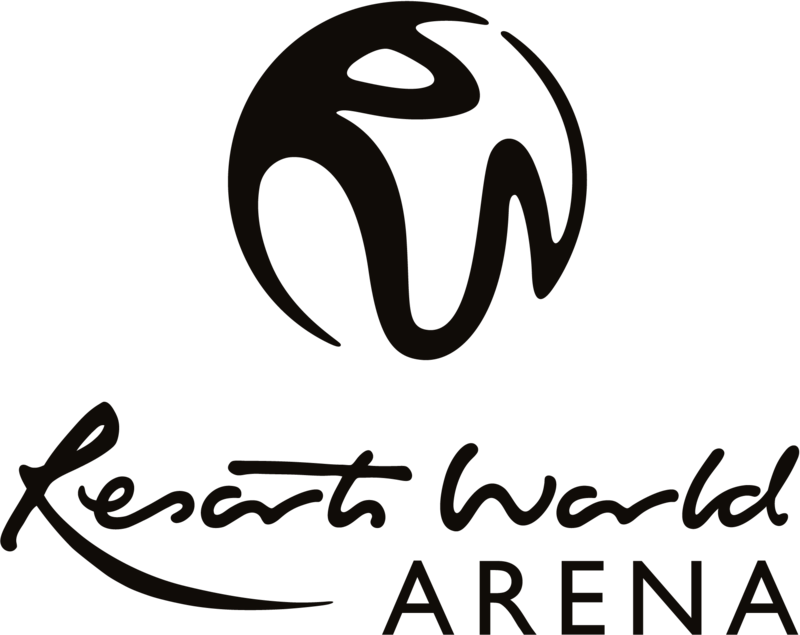 The six-date tour, the band’s biggest to date, starts in Cardiff on February 10th, taking in the likes of Birmingham’s Barclaycard Arena on 13 February. The Baltimore quartet scored a UK Number 1 album with current release, ‘Future Hearts’, in April this year and cannot wait to return to the UK for their first tour since its release, as frontman Alex Gaskarth states: “Playing the arena circuit earlier this year with the You Me At Six boys showed us that rock's still got a place at the table when it comes to putting on massive shows. We feel like it's our time to step up and prove to ourselves and the world that since ‘Future Hearts’, All Time Low is an arena band. We can't wait to bring a ton of the new music to a show on this scale. It’s going to be epic!!"